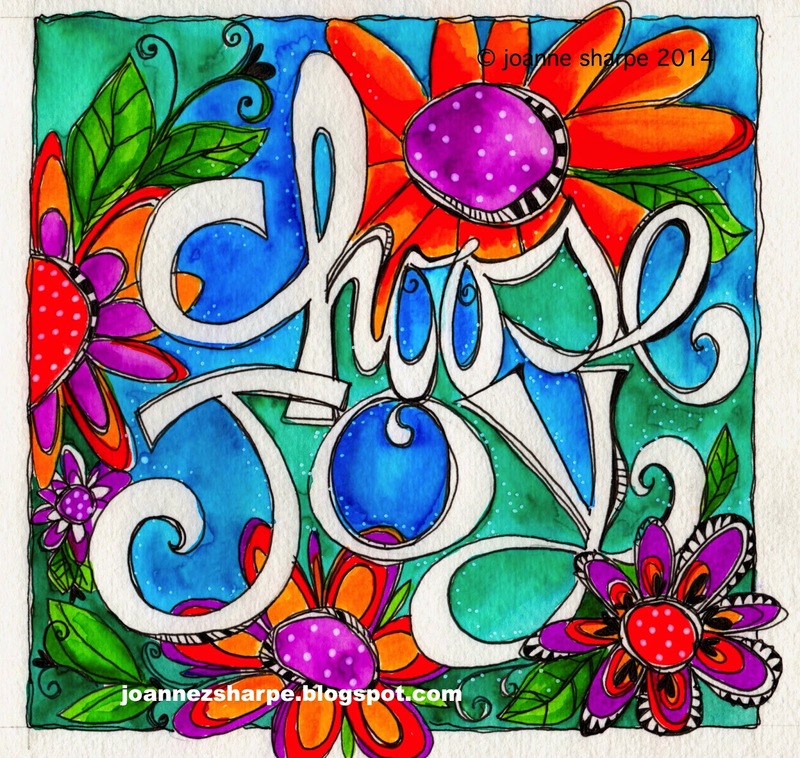 ...spread joy with loving color! ....big fun in Massachusetts in November! Look who's crusin' up to ABSOLUTELY EVERYTHING in Topsfield, MA in a few weeks!!! Very excited about returning to Absolutely Everything, the most wonderful store in New England for a really fun teaching weekend. 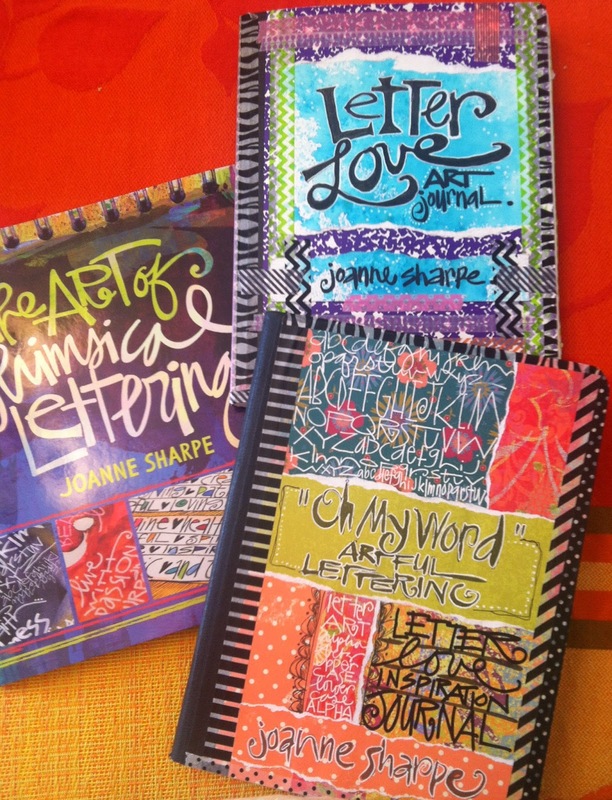 I will be teaching THE ART OF WHIIMSICAL LETTERING BOOK TOUR class on Friday, November 6th. 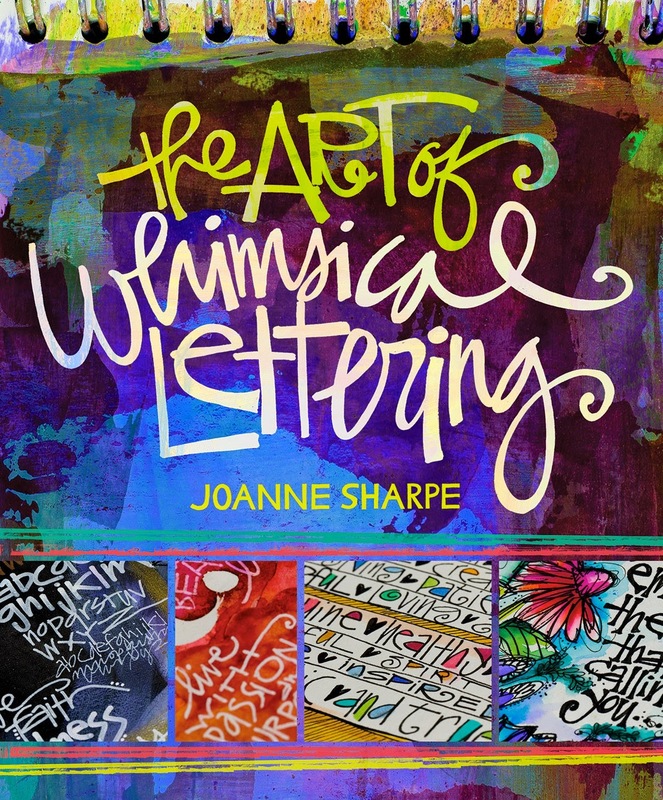 CLASS DESCRIPTION: Explore Joanne's newly published book "The Art of Whimsical Lettering" and create a journal with her favorite lettering techniques on this book tour. This workshop will discover and embrace lettering ideas and samples while learning “artful lettering” style secrets using pens, markers and creative tools making a playful resource for lettering practice. 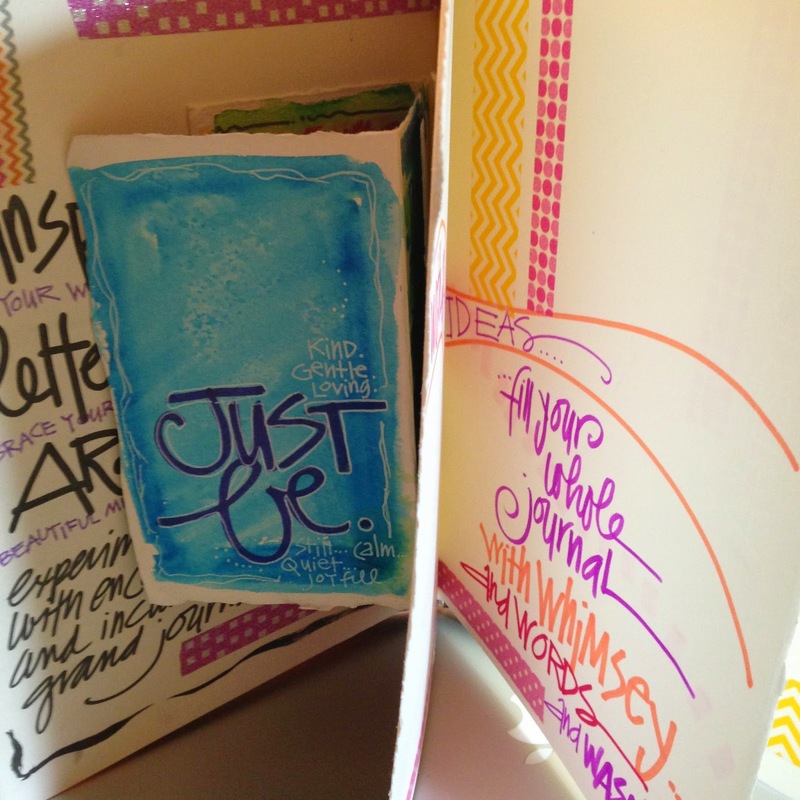 Create a composition book journal of practice pages, lettering styles, inspirational samples, quotes and sayings. Focus on identifying your own distinct lettering preferences, composition and aesthetically pleasing pages. 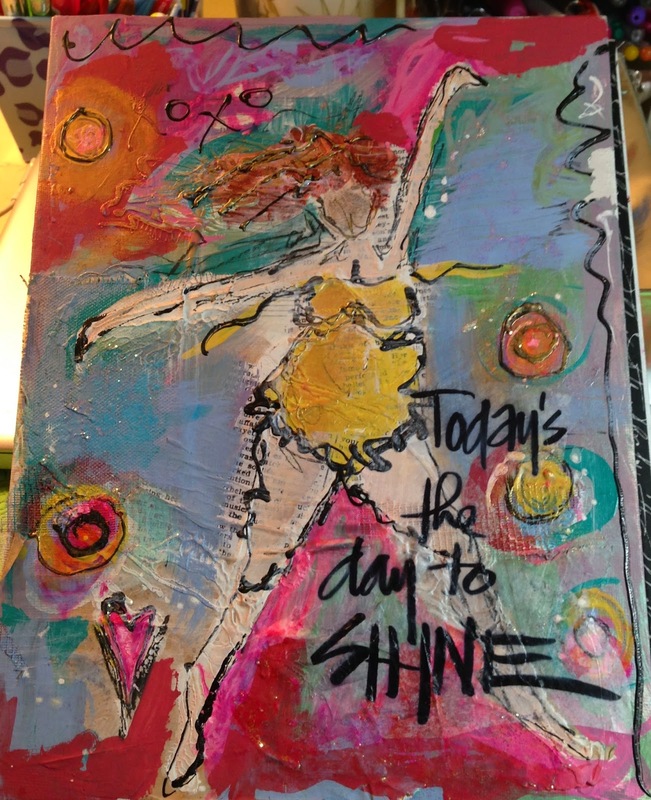 My BFF Sue Pelletier and i are team teaching on the WHIMSICAL WOMEN ART TOUR November 8th and 9th!!! 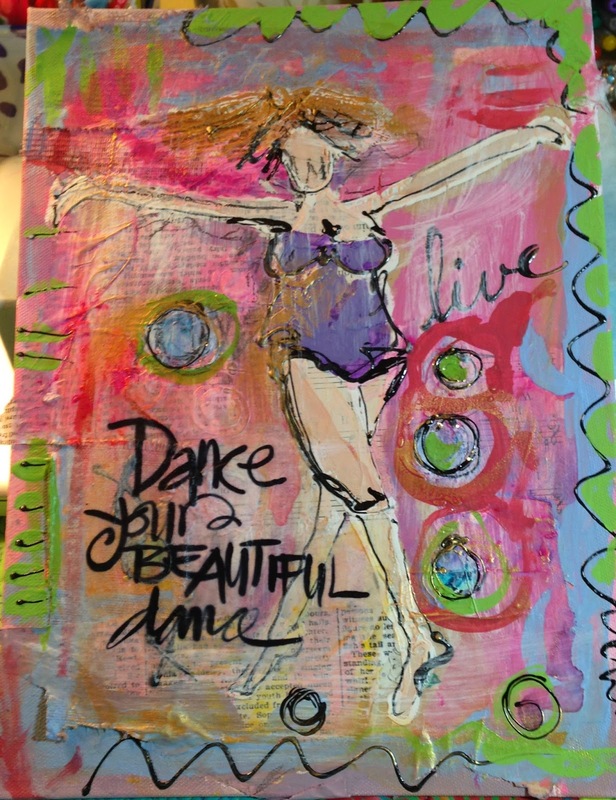 Come laugh, paint and letter with us and make some colorful whimsical art. 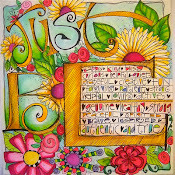 Come laugh, paint, letter, color, sculpt, stencil, journal and laugh some more in FOUR mini workshops with Sue and Joanne. Create a 9x12", 12 big pages, canvas board book journal showcasing rich textures and imagery encapsulating a multi-page hand lettered, painted accordion paper journal. 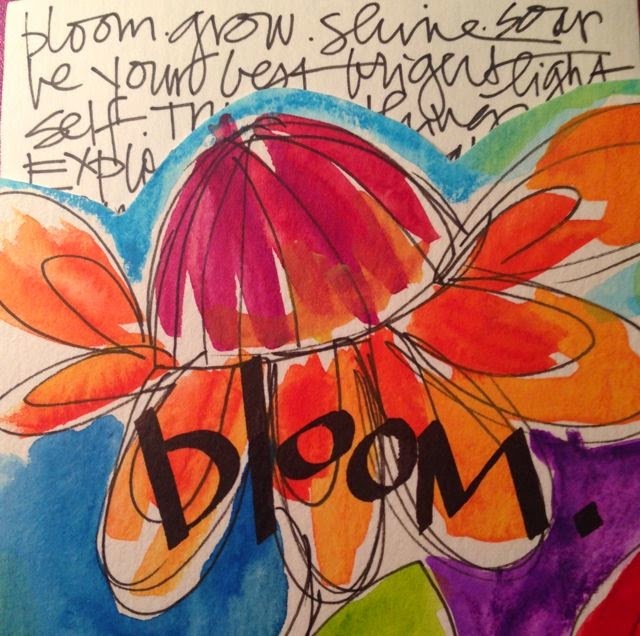 Enjoy the process and secrets of whimsical art in "STENCIL and SCULPT WHIMSEY WOMEN" and "PAINTED TEXTURES" workshops with Sue, and "LUSCIOUS LETTERING" and "CREATIVE WORD COLLAGE BITS" with Joanne to make a chunky artful book to cherish. Take home the finished journal with canvas covers AND!!!!! an additional 9"x12" "Loose Woman" canvas lettered with your personal motto or mantra. Laughter, plaster, paints and letters, it doesn't get any better than this with these two lively artists. Bring all your whimsical friends! Space is limited, see you then! ....registration for LIFE BOOK 2015 now open! 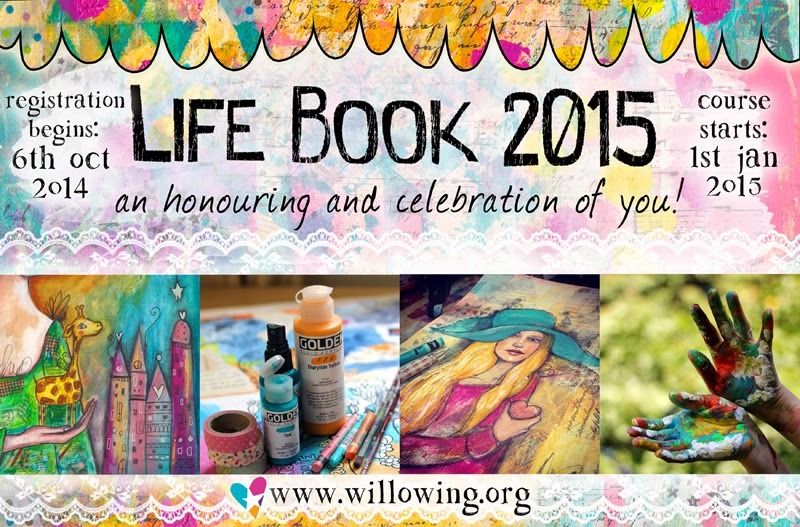 I am so thrilled to be a part of LIFE BOOK 2015!! The new year will offer an incredible slate of the most talented artists and teachers on the planet. 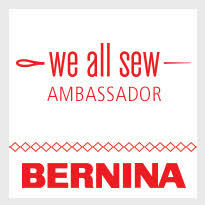 My workshop will be presented in January. 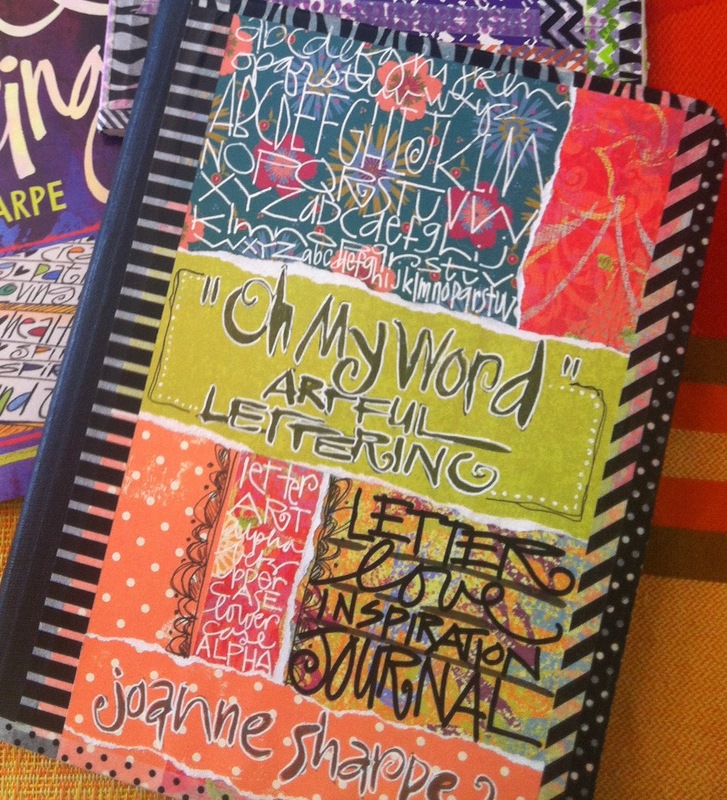 This a creative lettering and writing adventure to craft the meaningful words in your documented life with color, style and artful lettering. As you fill your Life Book, take your personal handwriting to new heights with lettering ideas and techniques. I can't wait to share with you. COME JOIN ME FOR LIFE BOOK 2015! ©Joanne Sharpe 2010-13 All artwork, design concepts, text, writing and photos are copyright ©Joanne Sharpe. All rights reserved. Please do not use any artwork, designs, quotes, photos or content from this site without explicit permission. The designs, artwork, class ideas and text on this blog for personal viewing only and may not be copied, imitated or sold in any form. "2017 ARTFULLY INSPIRED LIFE" NOW OPEN! 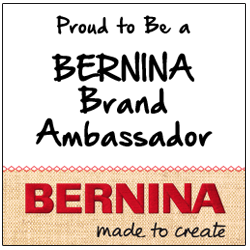 Self paced, live networking, forever access. all content ©joanne sharpe. Simple theme. Powered by Blogger.